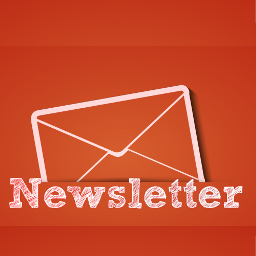 Mail Newsletter plugin has options to send HTML emails newsletters to subscribers. Plugin stores user information (email address) inputted by users while visiting the page or website. Mail Newsletter plugin users can view their user base, and email users. This plugin is great for those who seek an easy way to capture user information and send newsletters and email updates to their subscribers. Dynamically set color in front view as per your theme. Send newsletter mail to multiple users.